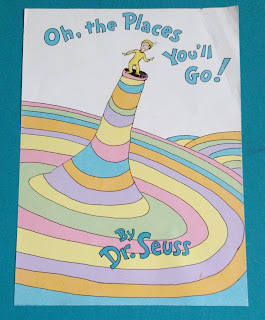 If you need a quick dose of profound inspiration, try a picture book. After spending many a night of the last decade in a rocking chair with a small person and a picture book, the children's genre has been resurrected as my favorite. These books influenced me in the influential years. But as someone who is trying to be an adult, with some of life's difficulties to make me think more deeply, I've realized there is great wisdom to be found on an illustrated page. It's been helpful this summer, when I've been stuck in the Waiting Place. 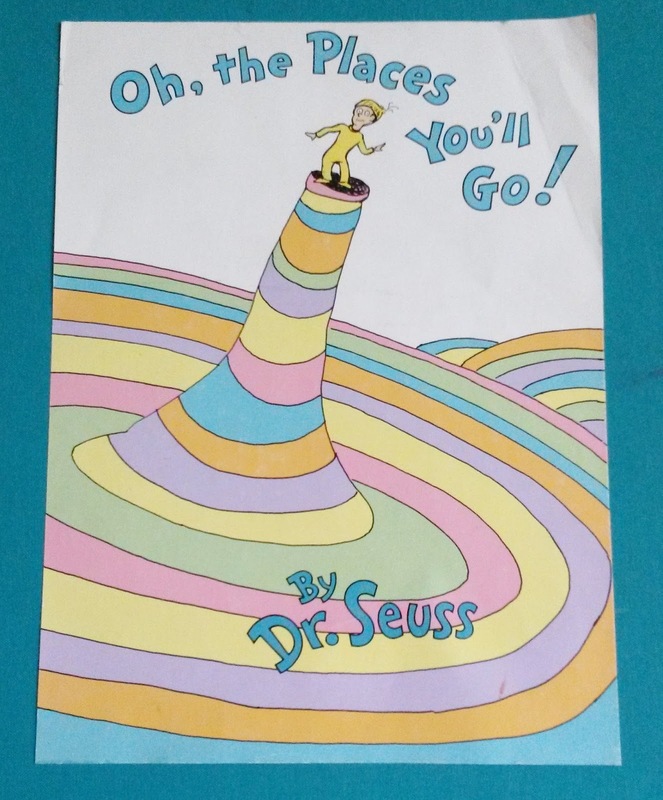 It's a place Dr. Seuss described in Oh, the Places You'll Go! Dr. Seuss stories almost always tackle some larger social issue. I was surprised to find a book of his political cartoons at the library one day. I had no idea he was an outspoken voice in WWII, trying to urge Americans to take the threat seriously. But...the Waiting Place. It's different than a Lurch or a Slump. I'll admit there has been a bit of Lurching and Slumping this summer, but nothing that a few good hours to myself, or with friends couldn't fix. And that is me. I'm waiting for someone to have faith in my story. Compared to others, my Waiting Place isn't so bad. People in my life are Waiting to have cancer or not. They're Waiting for a forest fire to burn their house or not. Outside the sky is dark and smoky, the sun a heart-squeezing red that makes me want to pack the car. Waiting for a disaster or not. In my inbox is the lack of an email saying we've found Time Walker's home. Waiting for a career or not. And that's the secret, right there. I still have to wait, but why not wait in a bright place with Boom Bands, instead of a dark place with doubts? Dark places grow mold and fungus and doubt and fear. And that's gross. So instead I'll write blog posts about poop. I know...but it's a different kind of gross, right? 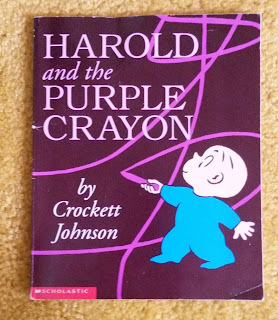 I had another profound picture book moment reading Harold and the Purple Crayon to Weezie. If you haven't read it, well then, gasp. You should. 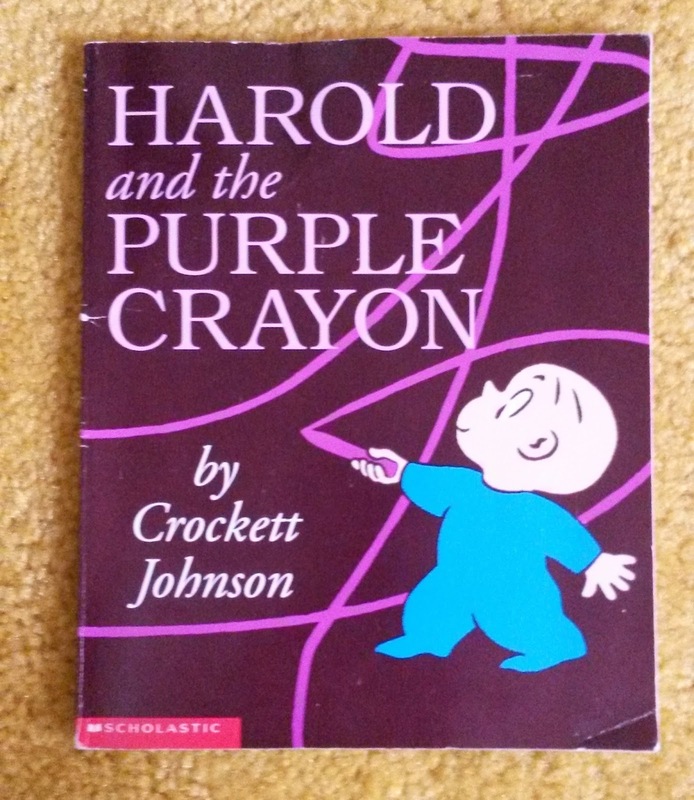 Harold, with his purple crayon, can create whatever he has the imagination to think of. But he has a hard time getting where he needs and wants to be most. I feel you Harold. I really do. No matter how many windows you draw, you just can't find your window, and your home. In the car, the kids and I have been listening to Half Magic, by Edward Eager, a great book from the 50s. Something one of the characters said grabbed me by the collar and jerked me right out of a dark, doubting place. "She knew she would win in the end, because she'd wished it that way. But what was she to do in the beginning and middle?" She figured it out though, and so am I. Here's wishing you Boom Bands and brightness in your Waiting Places, and, like Harold, if you can't find home, draw your window around the moon. I've been posting daily #timetraveltips on Instagram and Facebook. I learn something new everyday, and if you'd like to join me by liking, following and sharing, it would make my Waiting Place even brighter.